The Rockhill Trolley Museum is kicking off a campaign to raise funds for mechanical work needed to return our open trolley car to service. 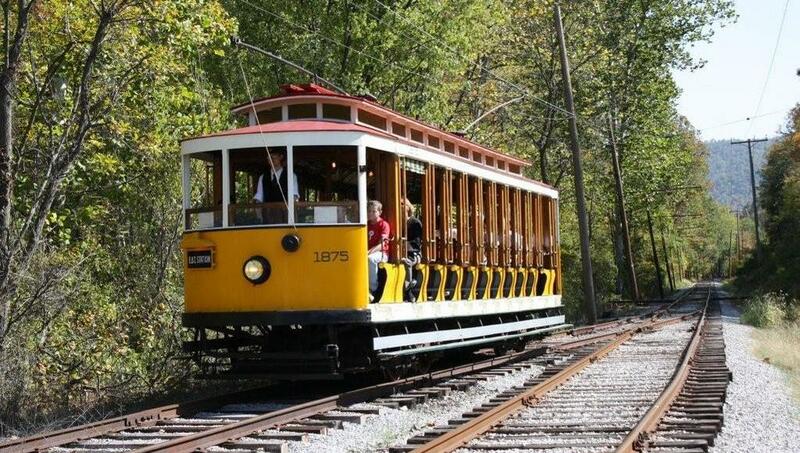 It is our most popular trolley on a hot summer day, however, after more than 45 years of service at the museum, car 1875 needs major mechanical work. The goal of this campaign is to fund a total overhaul of the car’s running gear. This overhaul will involve complete reconstruction of the trucks and complete overhaul of the electric motors. The wheels also need to be replaced. We are estimating that this work could exceed $70,000. 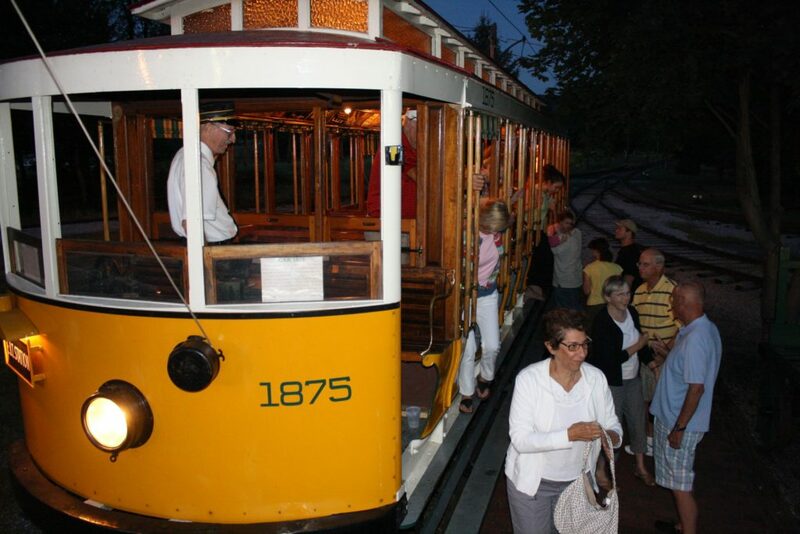 We are fortunate to have been approved for a generous matching grant from the 20th Century Electric Railway Foundation. This grant will match $35,000 in contributions from other sources. We have raised approximately $15,000 of our portion of the match.